Start taking classes at Peak Performance Cryo and Gym and other studios! Localized Cryotherapy is non-invasive, which uses a hand-held wand that directs a steady stream of nitrogen gas to a specific area. There are no upcoming “Localized Cryotherapy” classes on this day. If you are planning to receive a full body cryotherapy, make sure your body is completely dry. If you have any questions or concerns, please call them directly, or check out their website at pprone.com. Please arrive at least 15 minutes in advance of your appointment in order to get settled into the space and complete any necessary paperwork at the front desk. Please also note that you are reserving a specific appointment slot with an assigned practitioner at Peak Performance & Recovery, so if you need to cancel your reservation, please do so as early in advance as possible! 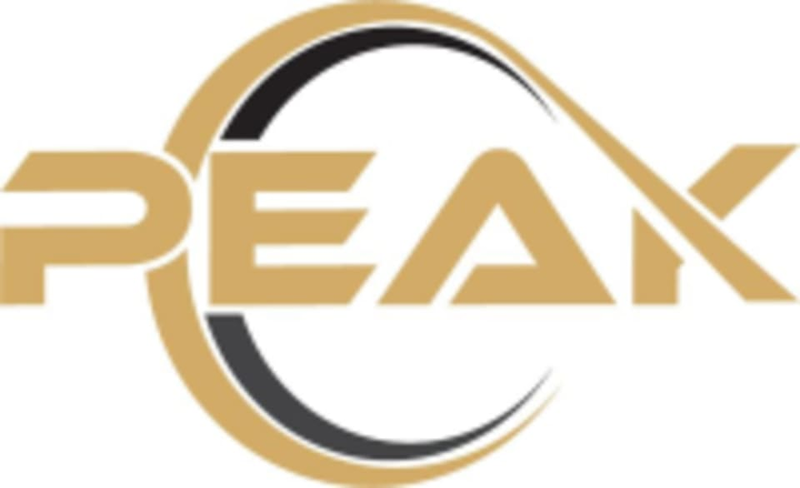 The Peak Performance & Recovery wellness appointments are located at 13413 Ventura Boulevard in Sherman Oaks, CA. Great place. I’ve done whole body cryotherapy, this time I just went for my knee. Super friendly staff. Super sweet staff! This is a family owned business and they’re a full-service one-stop shop. Workout then lay down and target cellulite and sore legs with a compression sesh. HIGHLY recommend! Vanessa took very good care of me. Love this place! A little frustrating to book and read you’ll receive 10 minutes only to go to the place of business and receive 5. False advertising. The ladies at front desk were friendly upon my entrance which I always appreciate. I mentioned about the time and it was just sort of laughed off. Either change the details on ClassPass or honor what was offered.. Thank you! super nice staff, easy parking, will be back! Very nice place. I’ll see if the localized does anything for my injured shoulder. They advertise as their session being 10 minutes, but when I got there the kind gentleman told me they only did five minute sessions. But he ended up giving me 10 minutes because he felt bad that that is what they advertised for. So, the session itself was great, but the confusion in the advertisement versus what they actually offered makes me lessen the stars. I hope they figure it out soon, because five minutes for the amount of credits they charge for it does not seem fair to me. Julian and Cher are fantastic. They were very friendly, kind, and knowledgeable. The Cryo session was excellent as well!